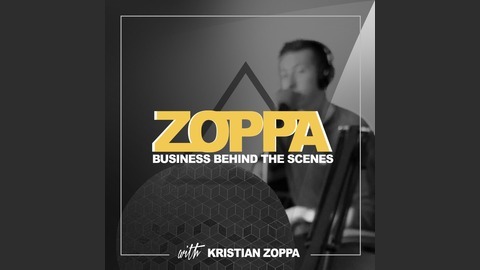 Have you ever tried to eavesdrop on a conversation between two business people? Now you don't have to worry about getting caught. 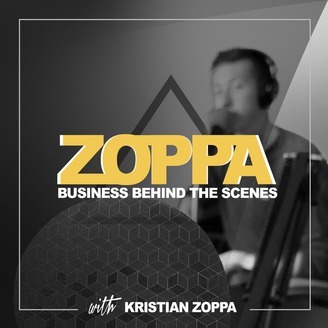 Listen in on the intimate conversations between two successful business owners in the newest show by Zoppa Productions: 'Zoppa: Business Behind The Scenes'.